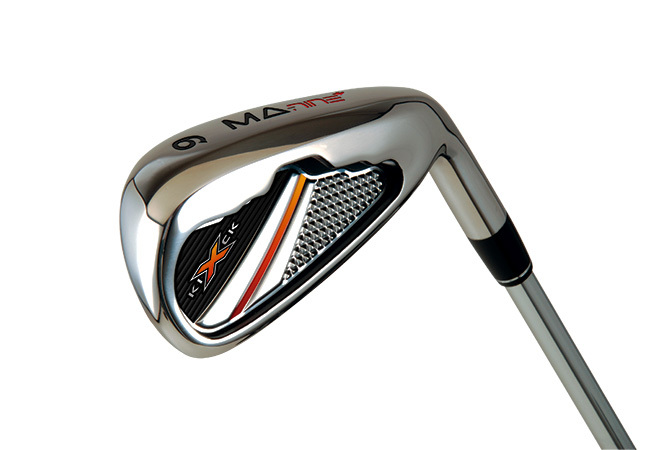 The MA-9 Irons are made from a proprietary heat-treated construction, matching the soft feel of forged steel, while maximizing distance off the face. 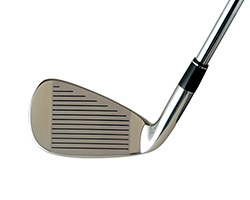 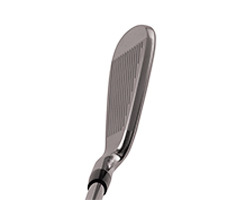 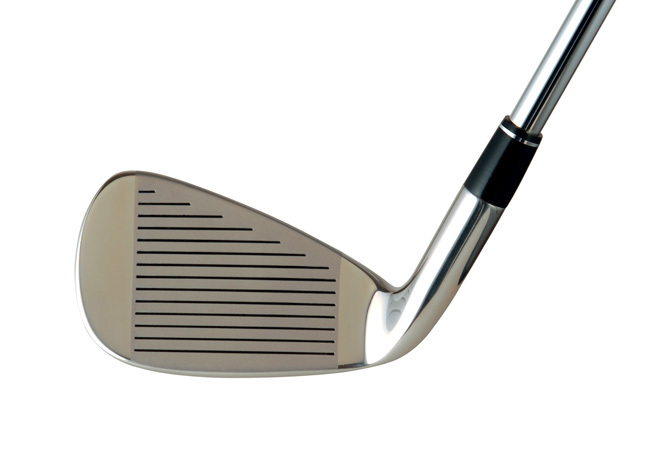 The MA-9 Irons have an enlarged sweetspot, providing total shot control and complete forgiveness on miss hit shots. 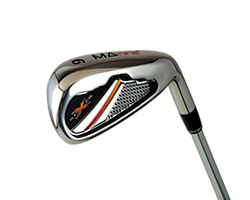 Engineered by top club designer, Mark Adams, the MA-9 irons are available in both True-Temper DynaLite 110 Steel and Graphite shaft options, precisely tuned for optimal weighting, stability, and balance. 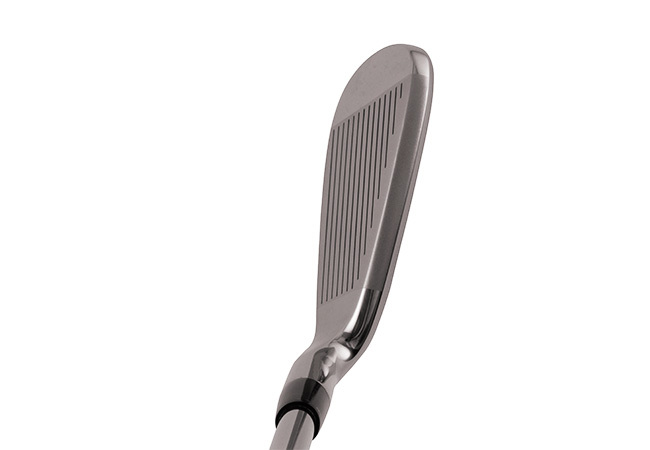 An optimal center of gravity offers an elevated level of playability, while the optical thin top line promotes max confidence at address.